Nagoya Wakiza shoes are a casual shoe that is in great demand by teenagers. 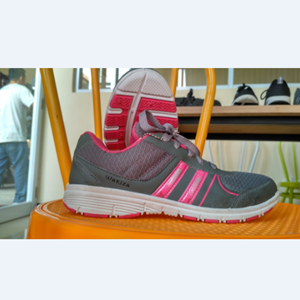 These shoes produced by PT Krisanco Jaya Perkasa - Indonesia provide attractive design choices at affordable prices. This product is suitable for various outdoor activities. Shoes are safety devices that are relied on to protect your feet, besides shoes can also support your fashion and appearance. Nagoya Wakiza shoes have various types and colors in addition to the various sizes available so that it can meet the needs of casual shoes. 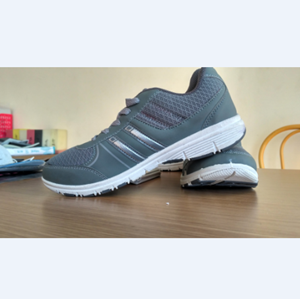 Casual Shoes Nagoya Wakiza Brand is a production made by PT Krisanco Jaya Perkasa - Indonesia, which is produced with the best quality and affordable prices and is suitable for a variety of outdoor activities. Anda Mencari "Wakiza Nagoya Shoes"? 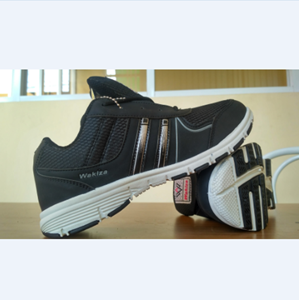 Buat Permintaan Untuk "Wakiza Nagoya Shoes"